The annual plant sale features a beautiful selection of more than 100 species of perennial trees, shrubs, vines, and wildflowers native to this region. Grow an edible garden with heirloom varieties of vegetable and herb starts. Volunteers and plant experts will be on hand to answer your gardening questions and help you find the right plant for your yard. We’ll have Organic Mechanics Soil on hand too. Become a member and come for the special members-only preview Friday night! Members receive a 10% discount at the native plant sales, as well as a free wildflower. 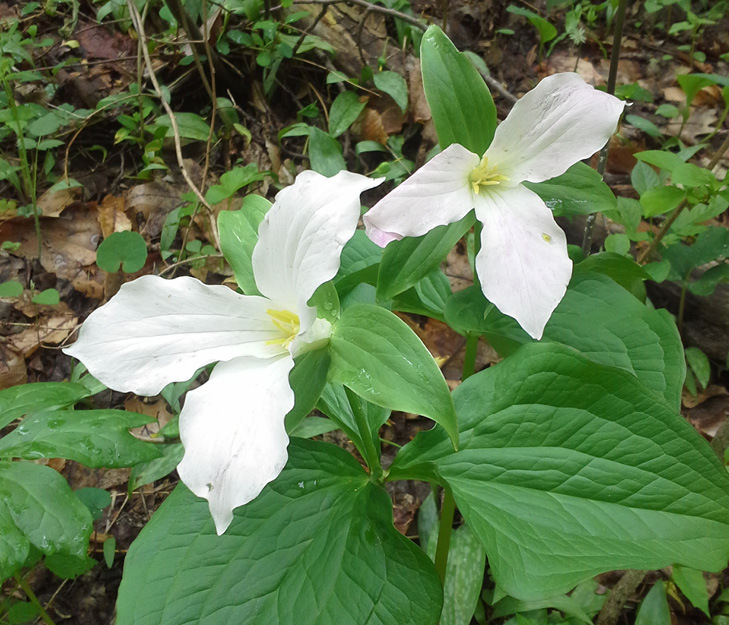 The 2015 Native Plant Sale runs Saturday, May 2 and Sunday, May 3. See the 2015 native plant catalog here.